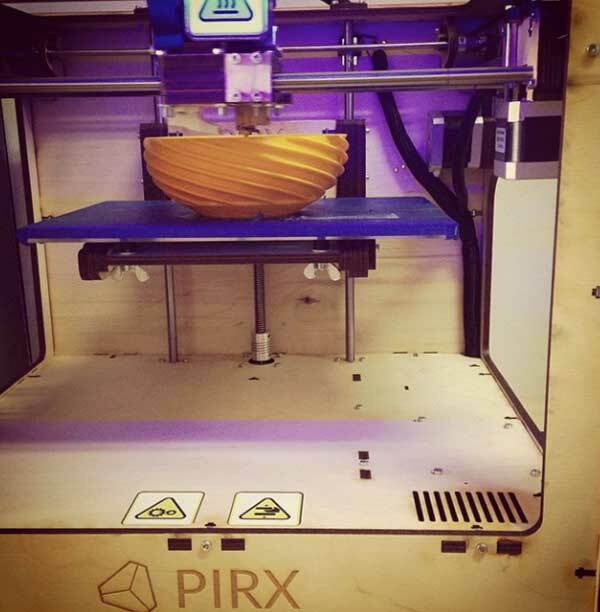 Couple of months ago, we covered the release of the second version of Pirx 3D printer. The company that is located in Carcow, Poland and the manufacturer for Pirx One a year ago. The first model of the popular and affordable 3D printers. The Pirx 3D printers do not only target the professionals, but also the amateurs who still learning 3D printing and would like to buy a reliable 3D printer with low cost and high quality. After the success of its first and second models. 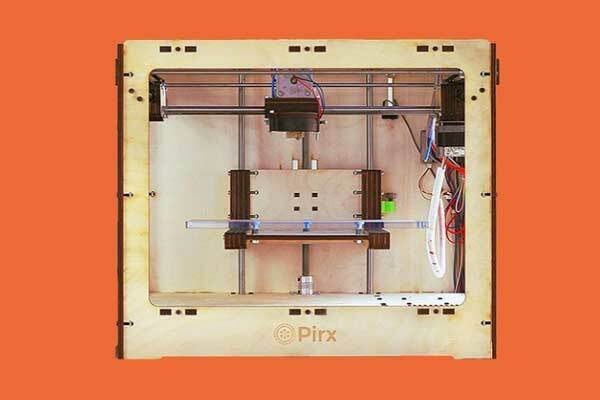 Recently, Pirx 3D released the first wooden model of their printers, Pirx One, for one source and free download. The first model was successful enough to sell more than 250 copies in the first two years with very good feedback from the users. Pirx 3D decided to place their roots in the RepRap community by providing their 3D printer wooden model, Pirx One, free as one source for the non-commercial use. This decision will help the company to support the community and customers will have true influence of the Pirx products. All the above materials are available to download from the Pirx 3D website or from the GitHub page. 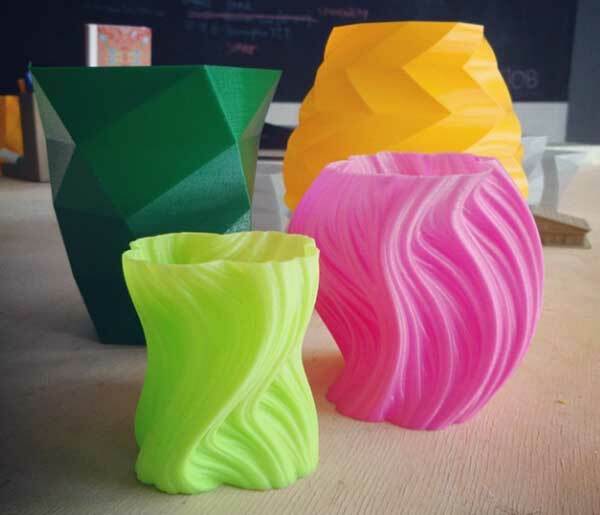 The Pirx 3D printer is known with its high quality output and accurate printing. The maximum printout size for the printer is 175 x 250 x 150 mm and it used both PLA and Nylon for printing. The filament diameter used in the printing is 1.75 mm and the nozzle diameter is 0.4 mm. The operating temperature is 1530 degrees Celsius and the spool operation temperature 250 degrees Celsius. The total weight for the 3D printer is 7 Kg and it connects to the computer using USB cable. The video below shows the Pirx 3D printer in action to introduce you to the free model and how it works. In addition to its existing superiority in the market due to its low price and high quality, open sourcing the printer model will help the company to get feedback required to enhance the upcoming releases to be even more better than the existing models.